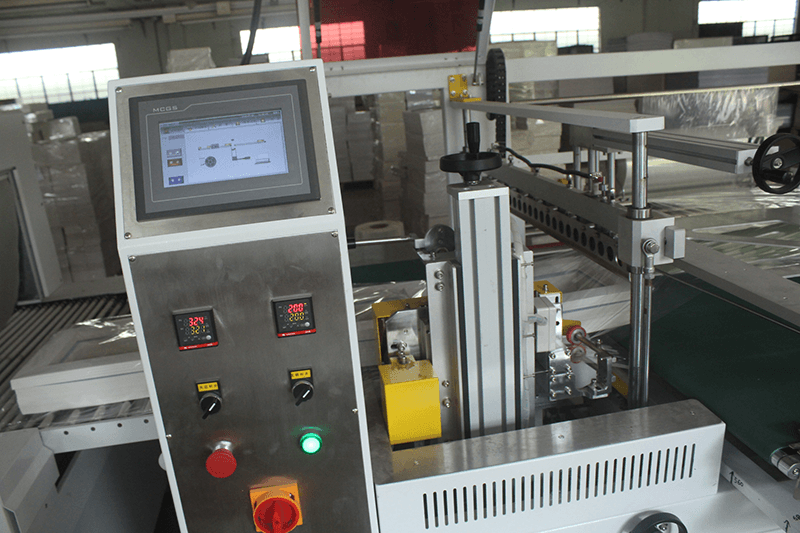 We imported the full automatic laminating product line for backing paper, this product line is more than 60 meters, with this equipment we can produce 40000pcs uncut matboard sheets a day. 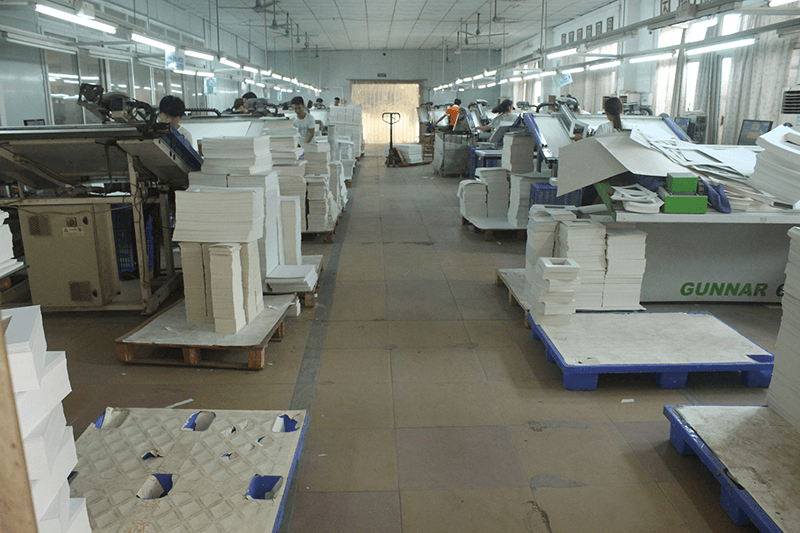 At the same time , we can ensure the excellent quality with each paper sheets with this line. 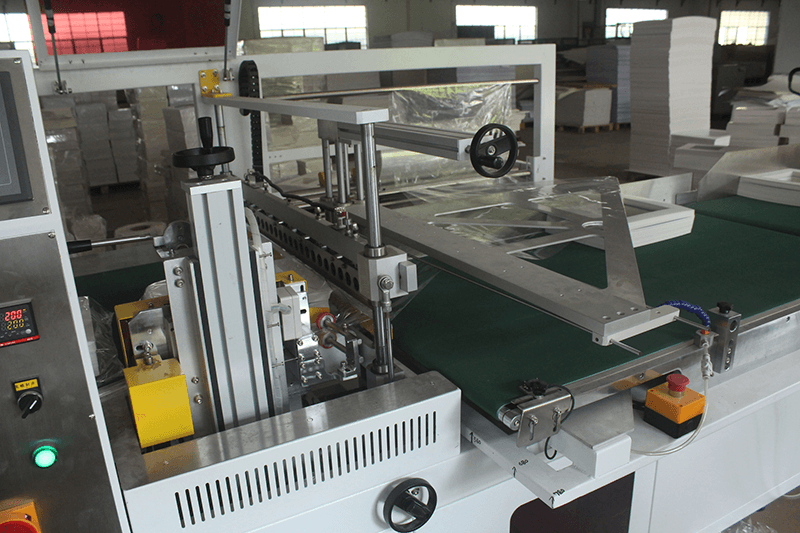 We also bring in the cutting machine from Italy （valiani）and Netherland（gunnar）. 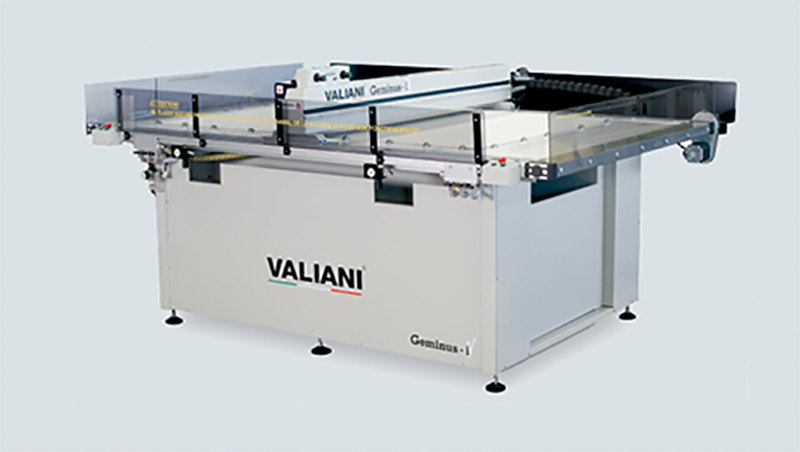 For over several years, Valiani and gunnar products have consistently reset the bar of excellence for precision cutting in the matboard and framing industries. 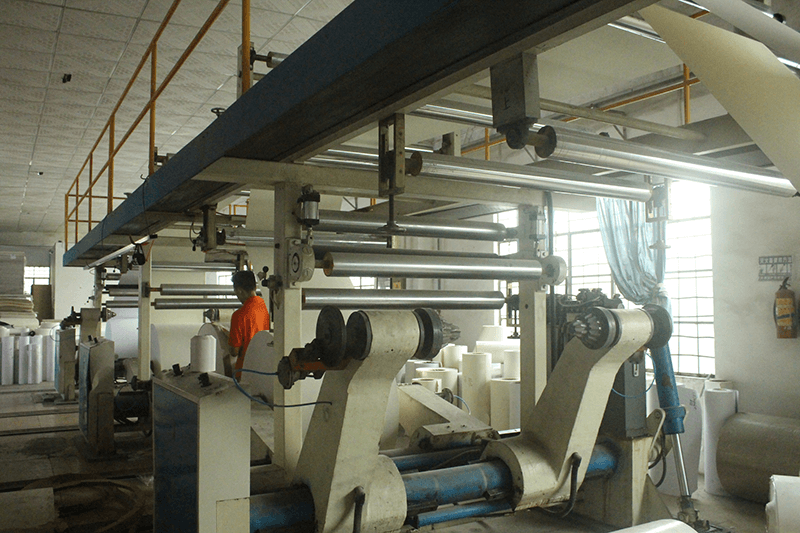 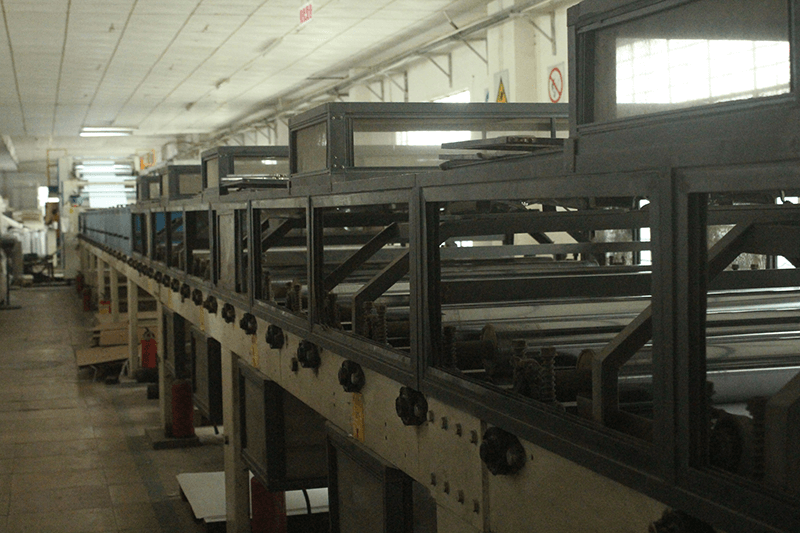 We have more than 20 vlliani and gunnar cutting machines , Now we cut 150000 mat board sheets each day , have the largest production capacity in China.